Out of all the kickstarter products and campaigns, we believe that this product in particular stands out for a lot of different reasons. 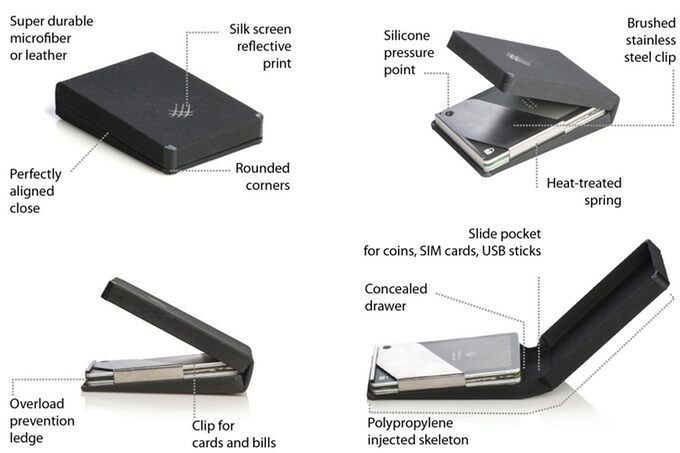 Djin, which is a simple wallet, is one of the most modern and updated products of this century. 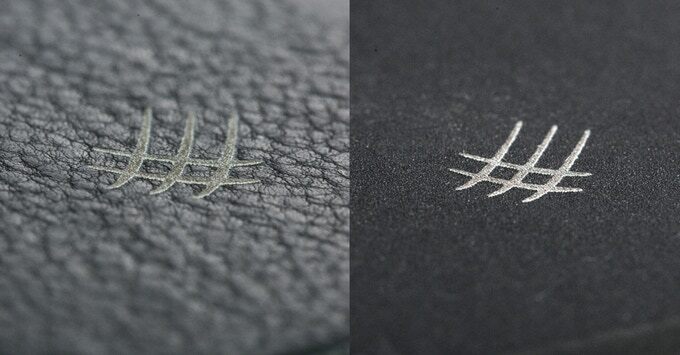 This is a wallet fitted in with top features and qualities that helps it stand out. The purpose was to create a wallet that is not too bulky nor too minimal in order to help the users use their money and cards as fast and as efficient as possible. 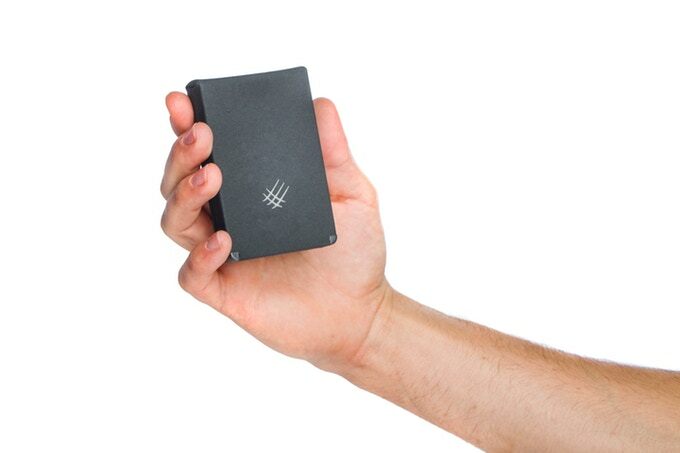 With only a few short moves you can easily access all the different compartments that exists within this wallet. It is fitted it with sections for your money, cards and even coins, if you collect them. Needless to say, this product has reached one of the hugest engagements on kickstarter in the shortest time due to the creator’s brand and the amusement of their products. The point to be stated is, the creators of Djin (Koala-Gear) has already launches a product earlier on kickstarter which was funded successfully and has made a huge success. Thus, having their brand name already established and the credibility behind their work, the backers are backing up Djin with no hesitation. We believe that the products made by the Koala-Gear team are always created with high quality, efficiency and effort which makes them amazing products to own. Furthermore, the quality of the wallet and the idea behind the usage is generally one of a kind with a smart and innovative touch on easing the means of usage. Furthermore, the touch of adding an RFID chip to help locate your Djin wallet and secure your information is a huge selling point for the product. The little comments stated by the potential customers, would be the fact that there should be more designs and different custom made ideas which will help each user have something unique with their own identity. However, even the choice of materials have been tackled by the users, disclaiming their satisfaction on the choices. Overall, we believe that this product is a must-have gadget. This is due to the fact that a wallet is a product that will definitely be used at all times, with no exception. 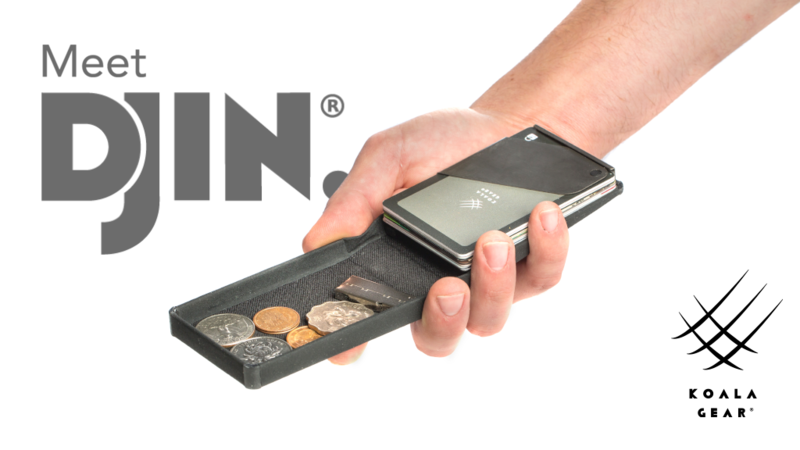 If you’re going to buy or own a new wallet, might as well make it the most advance wallet out there; Djin. We believe that all products coming out from this team in particular, have certain different touch which makes it stand out. This is due to the fact that this team focuses on perfecting all the different aspect of their inventions and trying to fit the standards of all the different users out there. It’s safe to say that this product has reached more than 800% of their estimated needed funds which shows how credible and amazing this team is and how wanted their products are. You should definitely take the step and pre-order a Djin wallet before it gets sold out or everyone else beats you to it. Do you really want to say “outdated” there? Don’t you mean a different word? Good catch!, meant to say “updated”.